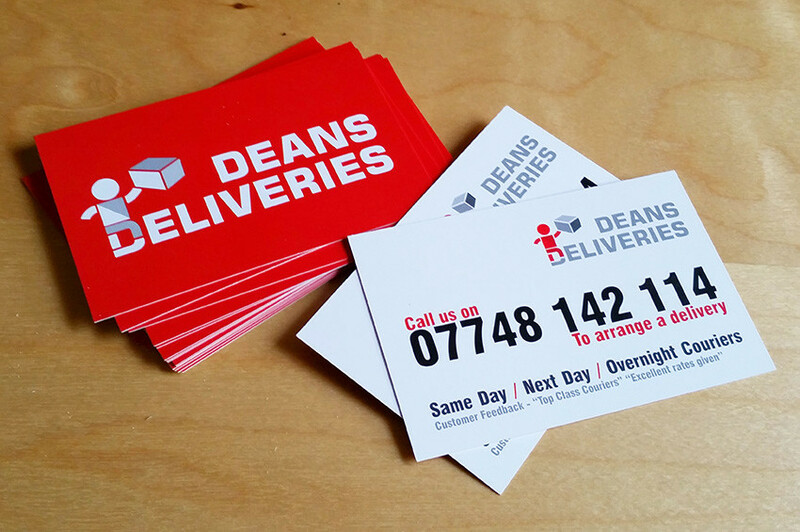 Following on from the recent logo design and branding project for Deans Deliveries, nervenet have just produced some beautiful business cards and flyers for them. 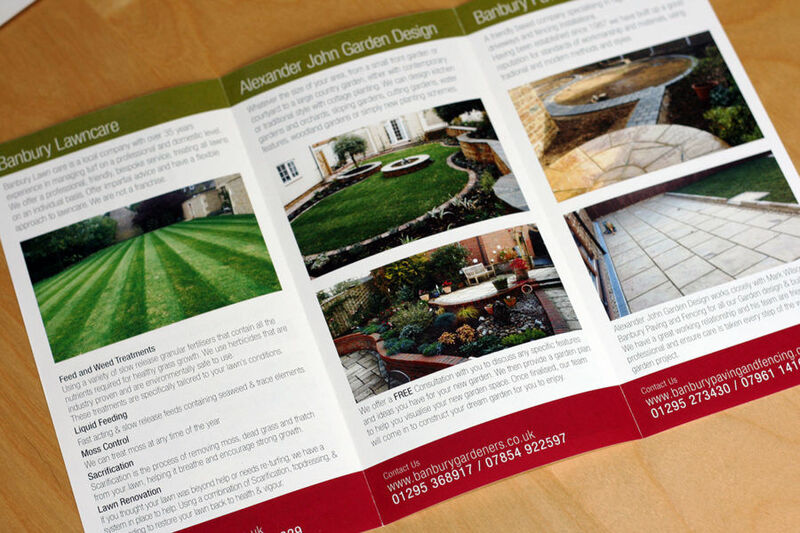 Ideal for giving away and promoting your business, flyers and business cards are brilliant as cost effective marketing material. Our business cards start from £35 for 250 double sided 350gsm cards. 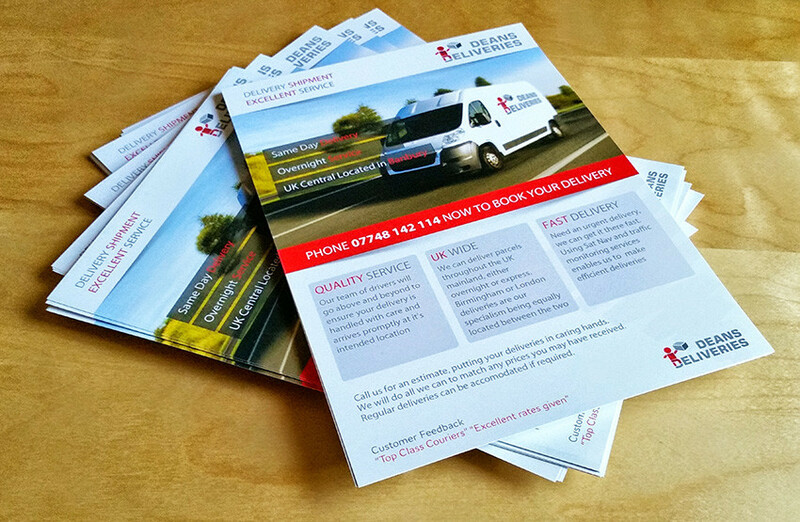 The flyers we always suggest 170gsm as they feel much better than the thinner 135gsm ones that most companies offer…Our flyers start from £75 for a 1000.